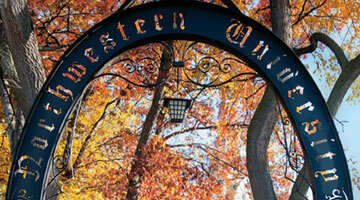 The Financial Aid Brochure provides an overview of Northwestern's Financial Aid Process. 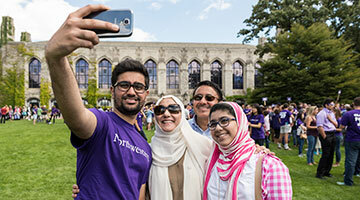 Financial aid decisions for applicants offered admission for the 2019-20 academic year will be available beginning on March 29 for all completed applications received by the application deadline. For information regarding 2018 1098-Ts and other tax information, please visit the Student Financial Services website. 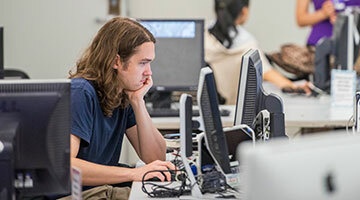 The Free Application for Federal Student Aid (FAFSA) for the 2019-20 academic year became available beginning October 1. Please review our Current Student Application Instruction page for more information and links.